You can add shade to your outdoor living spaces with canopies or awnings. These areas can get up to 15 degrees colder when shielded and protected from the direct rays of the sun. Coverage can make a patio or deck feel more like a room outside the home, or as an extra bit of space for your things or for social events. Today’s patio and pool coverings normally have more sleek, elegant, and smart styles. There are also retractable awnings that come with motorized screens and fade-resistant fabrics. These awnings suit today’s general lifestyle preferences, as guests are increasingly entertained in the backyard instead of on the front porch. Custom-built patios do not just include concrete slabs. They are outdoor areas with retractable overhead options. This allows you to decide whether you want your outdoor spaces to be shady or sunny. Additionally, patios are built directly on the ground, so they feel more like a part of the landscape than wooden decks that are like extensions of the home. You may cover an existing patio by installing a sunroom. This is a free-standing structure surrounded with glass walls and that is usually attached to a home. This is an additional building expense that can be costly. Consider adding semi-permanent awnings instead so you save on shade sail and canopy construction costs. 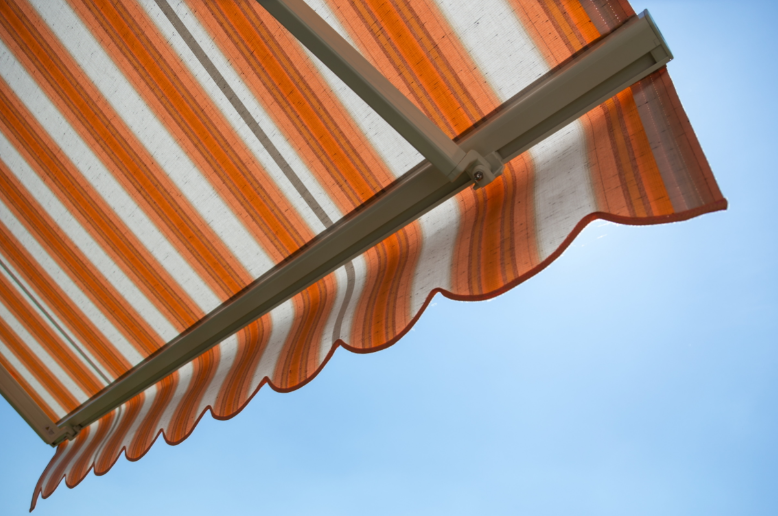 Awnings are structures that usually come with outdoor fabric to provide shade to a patio, pool, deck, or doorway. Wall-mounted awnings cannot be extended and can only offer a limited scope of shade. Newer awnings have more advanced features. For instance, the front portion of the awning can be retractable to allow the awning to roll back whenever you’re not outside. The retractable feature allows the fabric to have a longer life. 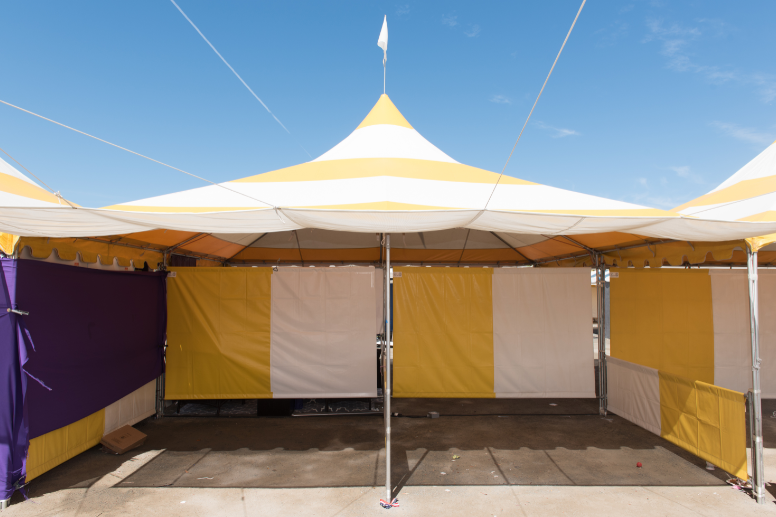 Fabric canopies are good options for stand-alone structures. They can be accompanied by pergolas, which are outdoor garden features that have vertical posts supporting open cross-beams. When a canopy is mounted over a pergola, you are provided with a consistent and complete shade from the sun. They can be fitted to retract so you can draw them whenever you don’t need the shade. You can also choose to install built-in side curtains to add a privacy element to a canopy. This can provide you with further protection from the sun. Canopies usually provide a greater height clearance than conventional awning structures. Shade sails serve as a contemporary way to provide protection from the sun. They utilize modern tensile fabrics stretched between strategically placed poles or anchor points. The fabric essentially serves as an arc that casts a shadow to the space below. With this design, the area with the shade sail becomes cooler and more aesthetically appealing. They can serve as an alternative to a large structure when shading a pool or patio. There are many factors to consider when providing shade to an outdoor living space. Think about which spaces you want to keep in the shade and how you expect sunlight to hit them.